The spooky Walloomsac Inn in Benington, VT is actually occupied as a private residence. On Thursday, May 7th at 6:30 PM I’ll be presenting at the Mid-Manhattan Branch of the New York Public Library as part of their Author @ the Library series. This will be the last book talk I’m giving for a while, so if you’ve missed out on past events and would like to attend, now is the time. The best part is it’s totally free, open to the public, and there’s no need to register or buy a ticket. Head here for more info. Since its release at the end of January, the book has gotten a great response, particularly on the world wide web. For the highlights, check out these bits in The New York Times, Wired, Complex, and Slate, who toured the Jumping Jack Pump House with me and captured it on video back in March. I have some exciting posts in the works for you, but for now I wanted to share some images from the archive that haven’t been shown here before–places that didn’t warrant a full post for one reason or another, often because I couldn’t get inside, didn’t have time to poke around, or there just wasn’t a lot to see. Some of them are quite interesting nonetheless. Enjoy! 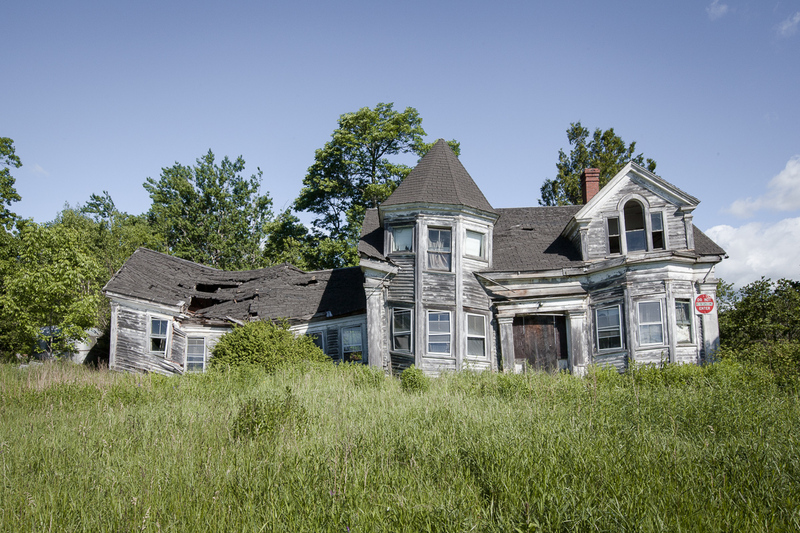 A striking abandoned house in Searsport, Maine. 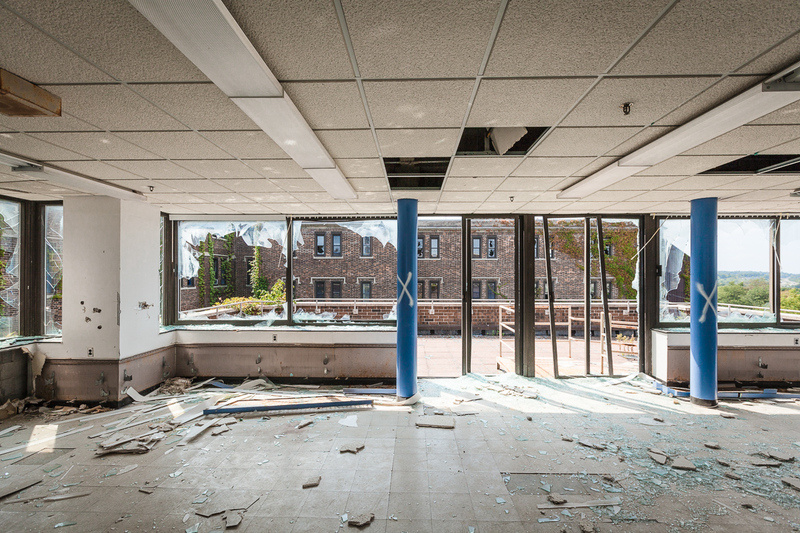 Sea View Hospital, Staten Island. 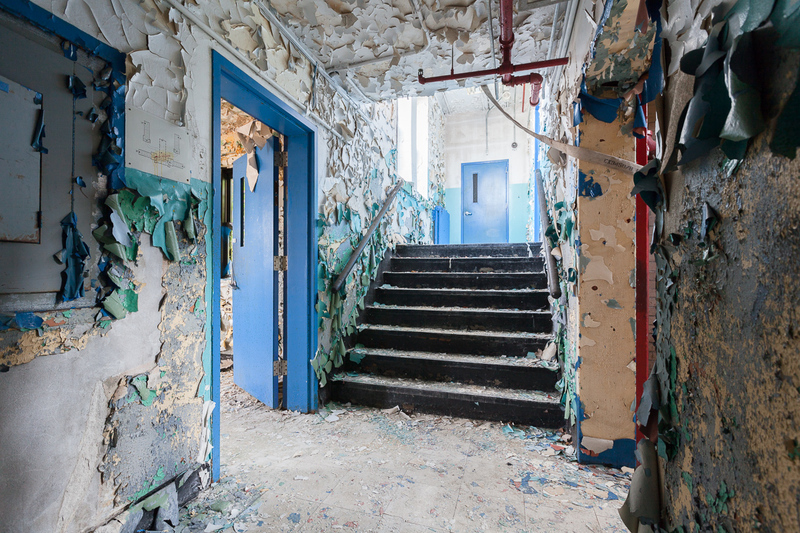 …plenty of peeling paint inside, but not much else. 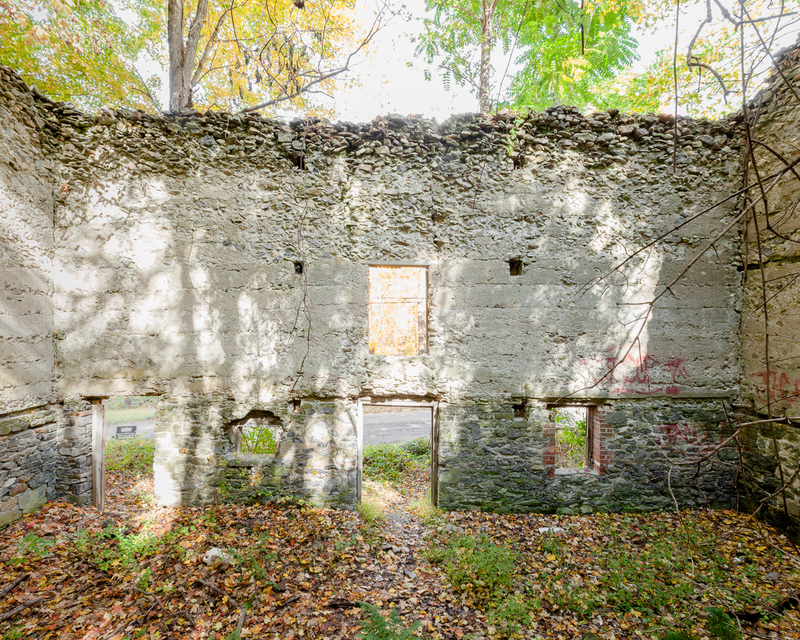 Ruined house in the Hudson Valley. 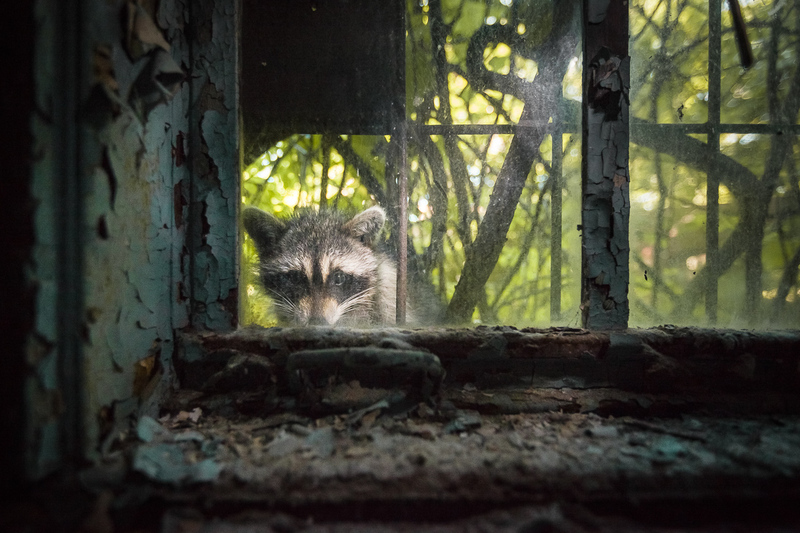 Raccoon peering into an abandoned asylum ward at Kings Park, LI. These mammoth LNG storage tanks in Rossville, SI were abandoned immediately after construction. Ghost motel near Yosemite National Park. An abandoned house in Queens, now demolished. 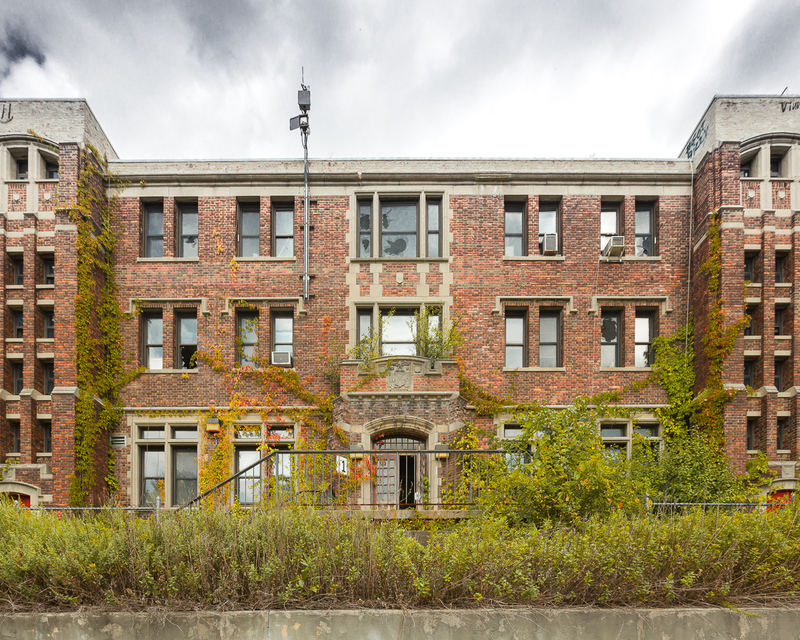 A well-preserved surgeon’s residence at the Brooklyn Navy Yard Hospital. Get your book here if you can’t make it on the 7th. You can’t actually register at that page. Ack! I don’t want to miss this opportunity. Hey Jodi, there’s no need to register. It’s first come, first served but there is a large capacity so I don’t anticipate anyone being turned away. Hope to see you there! Glad it brought back some memories for you! 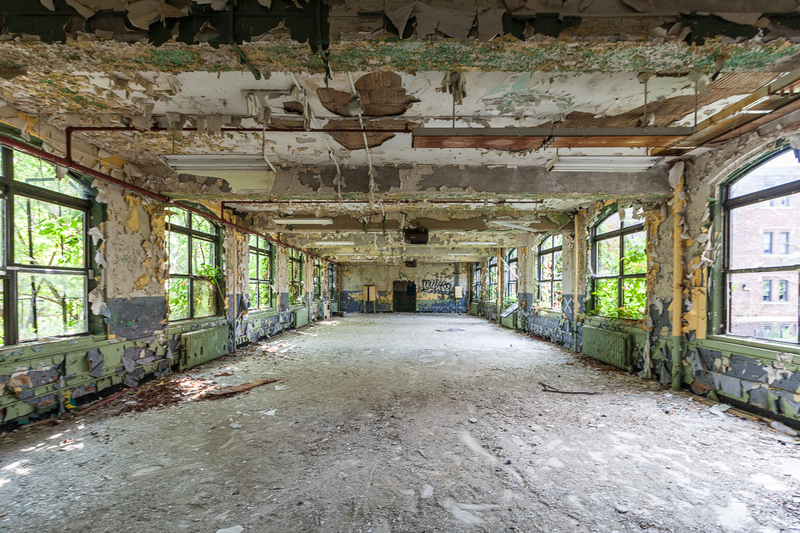 It did seem like a very peaceful place–of course it was empty but I was struck by how quiet the place was, even for an abandoned building. I’m sure you have some incredible stories. I have been trying to track a great grandfather who was at Camp LaGuardia in the mid 40’s. Do you know where the records are? Is there a cemetery on the property? If a “guest” died, is there a potter’s burial plot where he might have been buried? I’m finding very little information on the records so any suggestions or ideas you have would be greatly appreciated. thanks. Will, I love all your work, but most especially the asylums. Very eerie! I wish you success at your upcoming talk, and continued success with sales of your awesome book! Hey Will,, I really enjoyed this collection of photos…I am interested in just about anything abandoned…there has to be some kind of story there for each place. Great post. looking forward to future ones. Man, this is simply one of the best, if not THE Best, series I’ve ever seen !!! 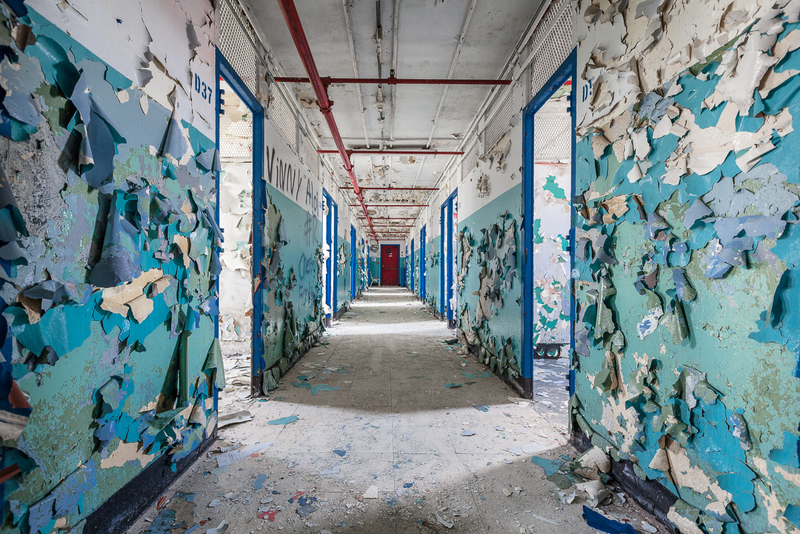 As a collector of portfolios about abandoned places, I thought it was a shame that the article in which I found it (http://soocurious.com/fr/lieux-abandonnes-new-york/) did not give any precisions about the location of each pic. Thanks God or whatever, someone commented with YOUR “location”. Splendid. Merci, Roland! That’s nice to hear. DANNNNNNG IT!!!! Cannot believe I missed this!